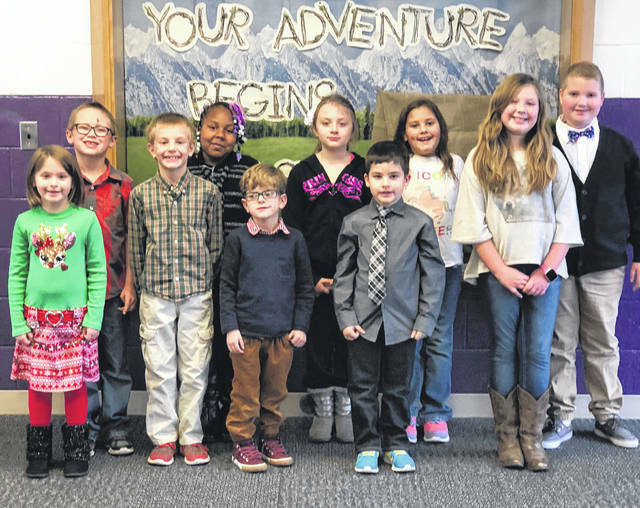 This year’s Christmas in Swanton princes and princesses are, front row, from left, Paityn Hendricks, Nathan Adams, Benzen Remer, Riker Stasisk-Irons, Ellianna Poole; and back row, Eli Varble, Kamiyah Herbert, Mariah Holmes, Kaitlynn Baker and Mitchell Young. The Christmas in Swanton Committee has announced that Mona Dyke will serve as this year’s Christmas in Swanton Parade Grand Marshal by leading the Dec. 1 parade. 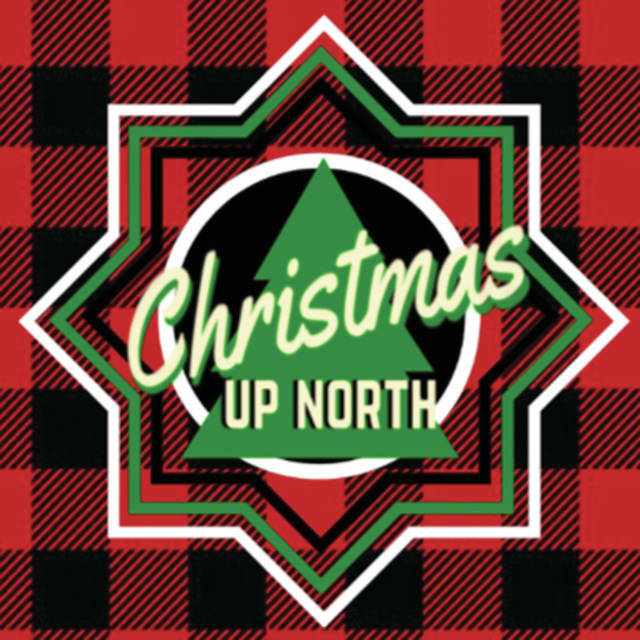 The 2018 parade themed Christmas Up North will begin at 10:30 a.m. and will feature marching bands, floats, horses and of course, Santa Claus. The parade route has been altered due to the continued construction on Garfield Avenue. The route will be the same as the one used for the Corn Festival in August. It will travel south on Main Street from Brookside Drive to Dodge Street where it will head west to the Fisher Gym parking lot (old middle school). The craft show and sale will begin at 10 a.m. and will be open until 4 p.m. Crafters from all over the region will be selling creative and unique holiday gifts. The craft show will be at Swanton High School. Santa will be available to listen to holiday wishes in the high school auditorium 11:30 a.m. to 1 p.m. and again from 2-3:30 p.m. Santa’s visit is hosted by the Swanton Fire Department. The Friends of the Swanton Public Library are hosting The Christmas Carol’s Family Fun Magic Show in the auditorium at 1 p.m. Many other activities will be going on at the high school throughout the day including children’s crafts, Happy the Clown, wagon rides and a model train display by Swanton Model Train Club. The free, family-fun event is made possible by generous contributions from numerous businesses, organizations and individuals in the Swanton community. Swanton Shines activities will begin at Pilliod Park on Chestnut Street shortly after the conclusion of the craft show and sale. Swanton Shines is being held to help purchase new holiday decorations and includes a tree lighting ceremony at 7 p.m. and a 5K run at 5 p.m. among the planned activities. “Any proceeds from the (Swanton Shines) event will be used for future purchases of Christmas related decorations whether they be updated LED bulbs, new displays, or the like. The plan is to evaluate how the inaugural event goes and identify purchases over the next 3-5 years,” said Swanton Village Administrator Rosanna Hoelzle. More information is available on the Swanton Shines Facebook page. https://www.fcnews.org/wp-content/uploads/sites/45/2018/11/web1_Swanton-Prince-princesses.jpgThis year’s Christmas in Swanton princes and princesses are, front row, from left, Paityn Hendricks, Nathan Adams, Benzen Remer, Riker Stasisk-Irons, Ellianna Poole; and back row, Eli Varble, Kamiyah Herbert, Mariah Holmes, Kaitlynn Baker and Mitchell Young.